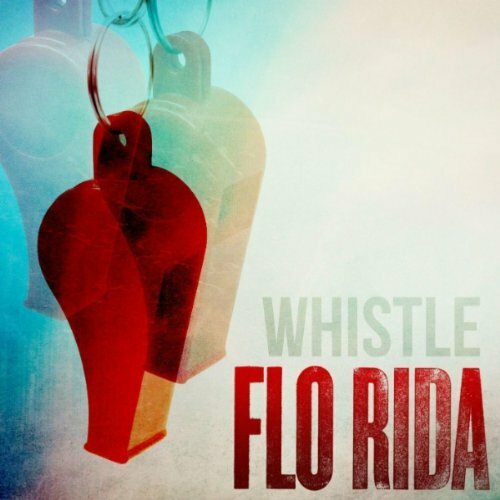 He’s got the number one song in the country again this week and there seems to be no stopping Flo Rida’s run at the top with his latest single ‘Whistle’. Now with an official video to go with the single, we can pretty much guarantee that that reign will continue for a little while yet. It’s shot on location in Acapulco in Mexico and therefore looks extraordinarily tropical, lush and idyllic. It’s the perfect location, obviously, for Flo to get his kit off and to surround himself with a bevy of beautiful scantily clad buxom women who like nothing more than to take a dip and splash themselves sultrily with the tropical water. Call us old-fashioned, but we don’t think he’s really talking about whistles.